Enjoy fast wireless charging in an instant. 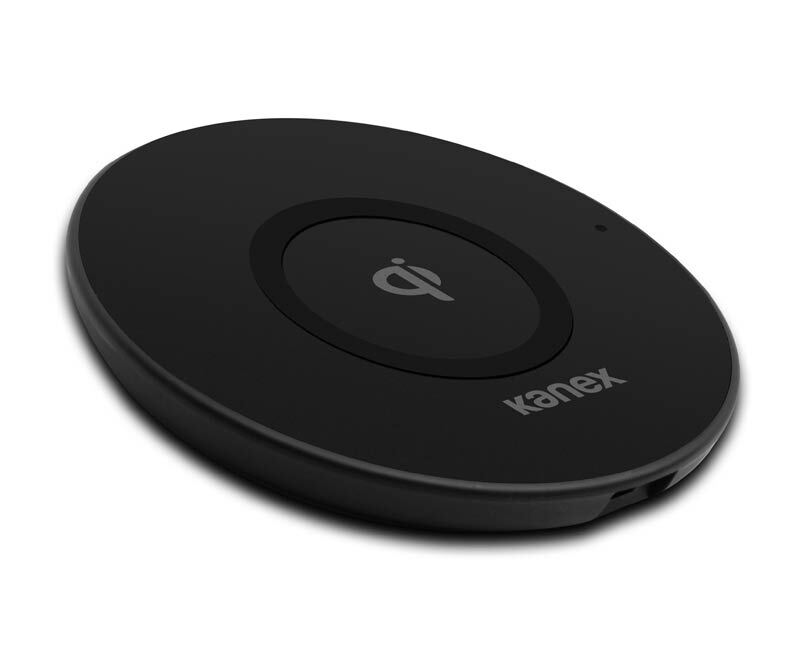 Place any Qi compatible device on the pad. It starts charging as soon as it makes contact. 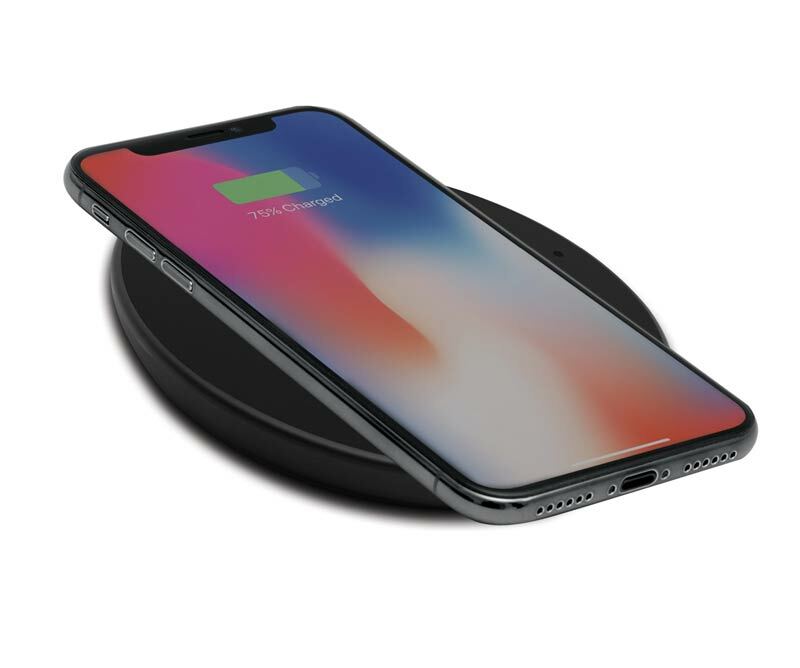 Your iPhone immediately starts wirelessly charging as soon as it makes contact with the base. No additional cable required! SAMSUNG S8 and other models with similar feature.